How do we, as Catholics, respond to the complex issues and divisions facing our church and our world today? Do we respond to these challenges with despair? Resignation? Prideful sectarianism? Or do we look to the Gospel and respond to these challenges with faith and hope? The Second Vatican Council, which we celebrate this year, shows us what is possible for us as church even in a difficult situation. In addition to the content of its teachings, the council as an event witnesses to us what is possible with God. For many in the church, the situation today seems dark. I often encounter what John XXIII called “prophets of doom”—Catholics who sullenly lament the evils of secularism, violations of religious freedom and decreasing vocations to the priesthood. For many of them, the council is seen as naïvely optimistic and therefore no longer relevant for us in the present. But we must be clear; the organization of the council was no easy task. To put together what John O’Malley calls the “biggest meeting is history” was fraught with logistical, ideological, financial, theological and pastoral questions. The church of the 1960s was not a rosy church without divisions. The debate of the council fathers, were debates with different perspectives and experiences. And the world of the 1960s was not some idealistic utopia. On the contrary, the council met a time when the human race came closest to nuclear self-annihilation. As we prepare to celebrate the Council, let us look at how it addressed the problems within the church and in society, let us ask God, in all humility and openness to grace, to guide us in faith, hope and love. 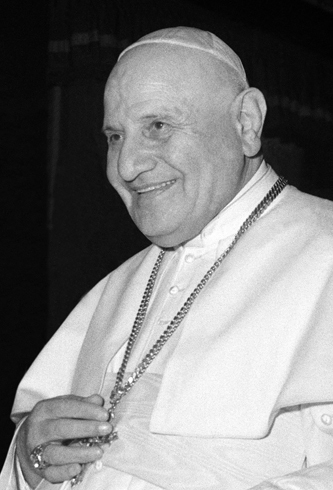 This mix of humility and hope is the charism of Pope John XXIII as we can read in the speech he gave on the night of the council’s opening (the moonlight speech). I include it below (and a link to the video) as a fitting prayer for the church today. And here, in fact, all the world is represented here tonight. 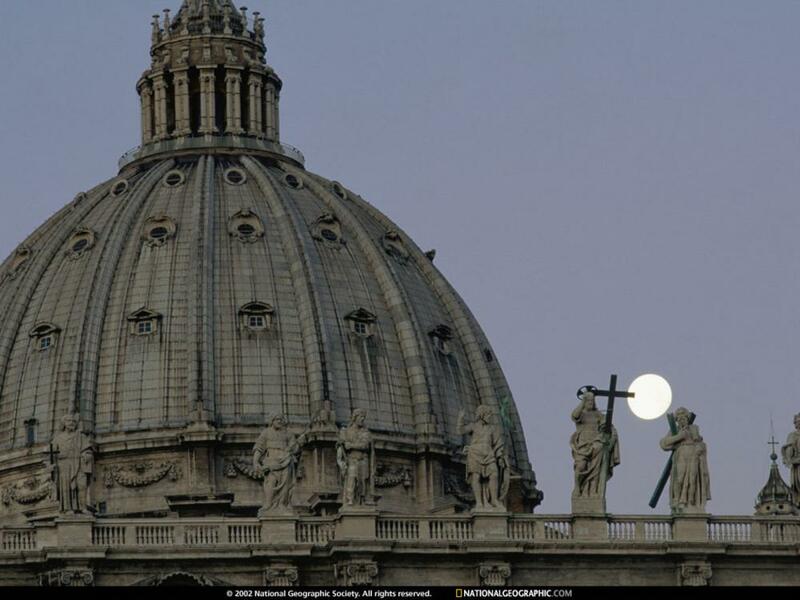 It could even be said that even the moon hastens close tonight, that from above, it might watch this spectacle that not even St Peter’s Basilica, over its four centuries of history, has ever been able to witness. We ask for a great day of peace. Yes, of peace! ‘Glory to God, and peace to men of goodwill.” If I asked you, if I could ask of each one of you: where are you from? The children of Rome, especially represented here, would respond: ah, we are the closest of children, and you’re our bishop. Well, then, sons and daughters of Rome, always remember that you represent ‘Roma, caput mundi‘ [‘Rome, the capital of the world’] which through the design of Providence it has been called to be across the centuries. My own person counts for nothing — it’s a brother who speaks to you, become a father by the will of our Lord, but all together, fatherhood and brotherhood and God’s grace, give honor to the impressions of this night, which are always our feelings, which now we express before heaven and earth: faith, hope, love, love of God, love of brother, all aided along the way in the Lord’s holy peace for the work of the good. And so, let us continue to love each other, to look out for each other along the way: to welcome whoever comes close to us, and set aside whatever difficulty it might bring.